Alto Tâmega comprises 6 municipalities, Boticas, Chaves, Montalegre, Ribeira de Pena and Vila Pouca de Aguiar and has 94.143 inhabitants with 9.932 km2. The region has several unique and diverse landscape characteristics contributing for different types of clime and agriculture, such as valleys, plateaus and mountains. Even though it is far from the big centres it is a border region with very good road accesses. 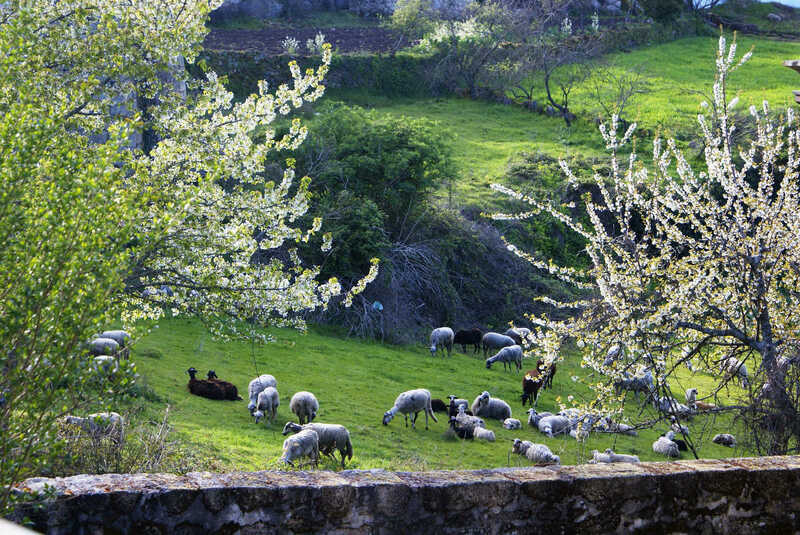 The region has several products with Protected Designation of Origin (PDO), Protected Geographical Indication (PGI), such as honey, wine, olive oil, chestnut, meat, gastronomy (fumeiro hand made sausages, folar bread made of eggs and meat, pastel e Chaves pastries, etc). Alto Tâmega’s soil also is mainly occupied by Atlantic-pine (Pinus pinaster), oaks (Quercus pyrenaica, Quercus robur, Quercus suber and Quercus rotundifolia) and chestnuts (Castanea sativa), as well as traditional agriculture cultures (olives and vineyards, cerelas) and pastures. As for enterprises Alto Tâmega has mainly SME and regarding the services and commerce sectors, followed by tourism, construction, agriculture and forest, being the last and least reprehensive the manufacturing sector. ADRAT is a nonprofit Development Association of the Alto Tâmega’s Region, funded in 1990. It has several associated members (municipalities, SME, public and private entities related with environment, products, cattle, etc). ADRAT develops a set of activities with a goal to improve the life conditions of the region’s population counting with the help of national and European programs and funds.